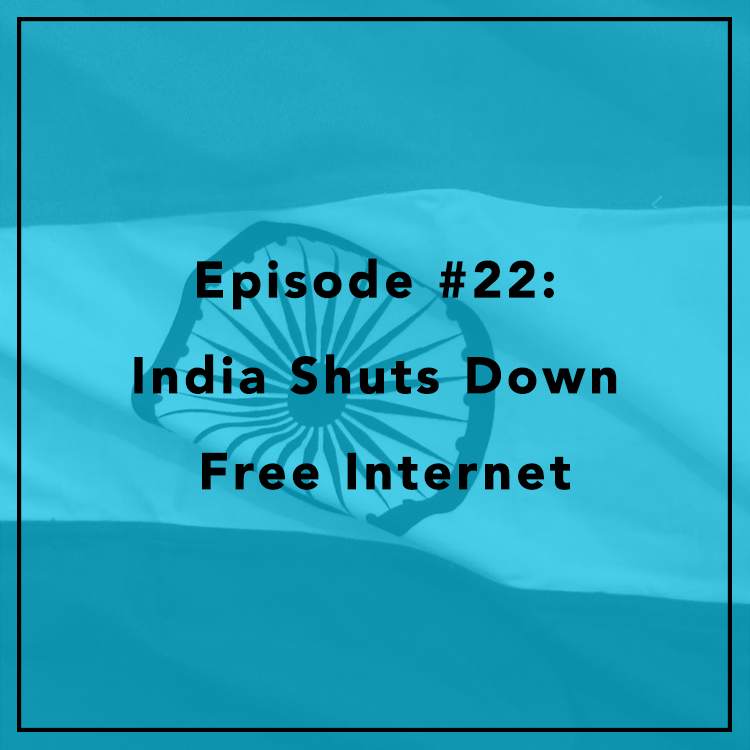 This week, India shut the door on Free Basics, a Facebook program that offers free, limited Internet access to people in the developing world. While some activists are hailing the decision as a victory for net neutrality, proponents of zero-rating programs like Free Basics note that 80% of Indians still lack Internet access, and shutting down Facebook’s offering won’t help get them online. 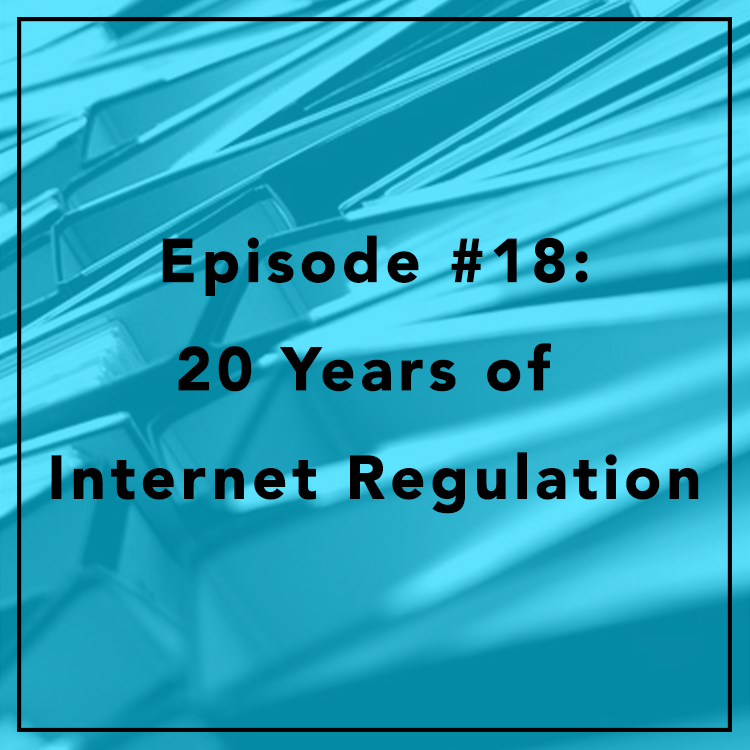 Evan and Berin discuss the regulator’s decision, and ask: why didn’t the regulator actually address the challenge of getting Indians online? Can zero-rating actually provide an on-ramp to the full Internet? Is broadband being deployed in a “reasonable and timely manner” in the United States? From 1998 on, the FCC always said yes. But in 2010, the FCC abruptly reversed course, declaring market failure. The agency immediately used those findings to increase its authority and justify more Internet regulation. 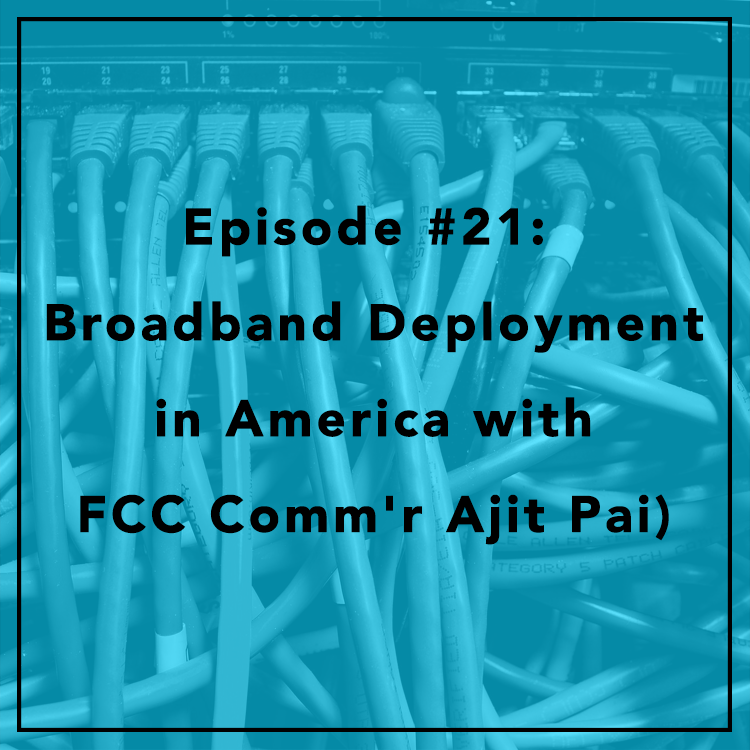 Special guest FCC Commissioner Ajit Pai joins the show to discuss the state of broadband in America, why the FCC ignores the good news on deployment, and the increasing politicization of a supposedly independent agency. Section 702, a US foreign surveillance program, is set to expire at the end of 2017. While privacy advocates are crying out for reform or repeal, intelligence agencies say this could hamper their counter-terrorism efforts. Evan is joined by Nathan Leamer, a policy analyst at the R Street Institute. They discuss the effectiveness of foreign surveillance, how Congress oversees intelligence agencies, and what oversight reform should look like. On surveillance, is Europe unfairly picking on the United States? The Snowden leaks focused outrage on the NSA, but some experts say that the European Union and privacy advocates should focus on the real offenders like Russia and China — and argue that Europe’s surveillance and law enforcement agencies may have even easier access to Europeans’ data than is true in the U.S. Evan is joined by Stewart Baker, a partner at Steptoe & Johnson and formerly the Assistant Secretary for Policy at the Department of Homeland Security. 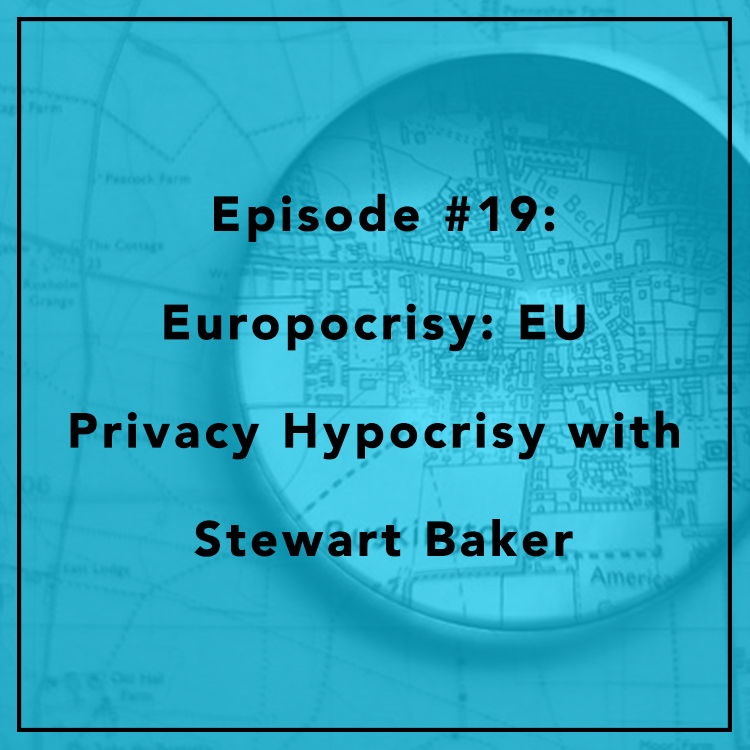 They discuss transatlantic data flows, what the EU has in common with North Korea, and Stewart’s proposed Europocrisy prize. The 1996 Telecom Act turned twenty today — and was obsolete even before the ink was dry. Congress has tried and failed to update it, leaving the FCC to struggle with outdated technological silos and try to “modernize” the Act on its own. Big questions surrounding FCC censorship, broadband competition, and Internet regulation remain unanswered. 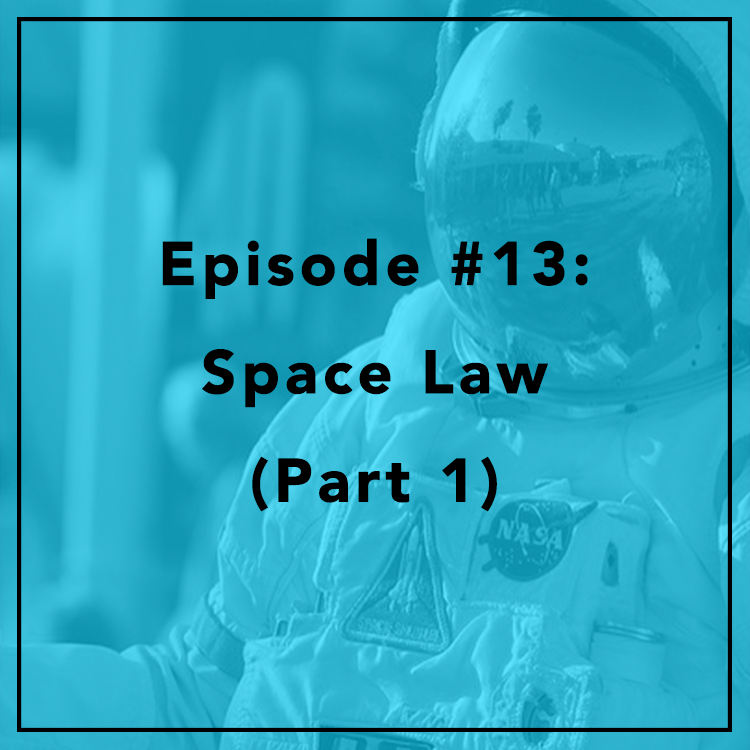 Berin and Evan discuss what the Act got right, what it got wrong, and what a #CommActUpdate should look like. The swift rise of vaping has given many smokers a safer alternative to tobacco products, but regulations and taxes could slow this growth — or even put the industry out of business. Evan is joined by Paul Blair, State Affairs Manager for Americans for Tax Reform. 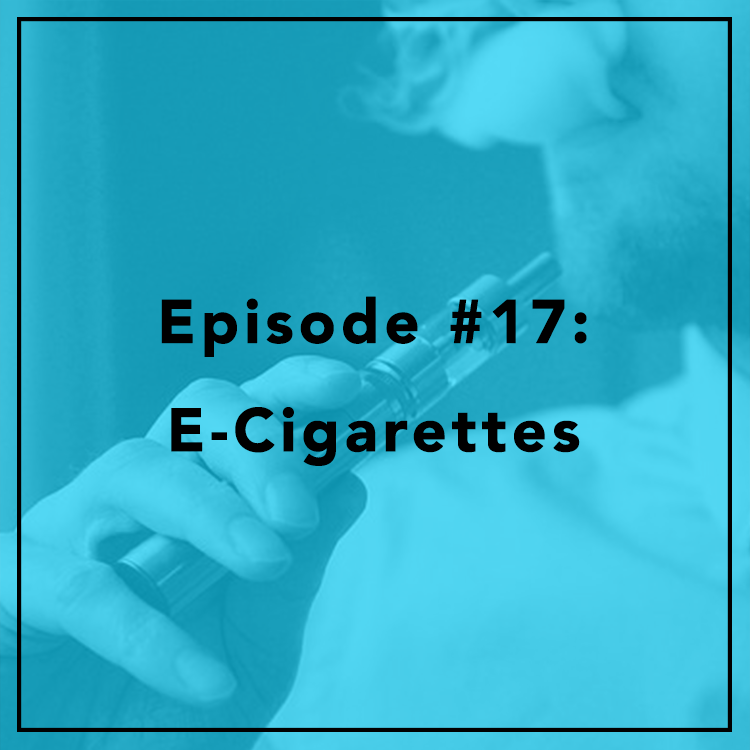 They discuss the public health benefits of vaping and how governments are reacting to this disruptive technology. With the success of the Internet in the United States, it’s easy to forget that 4 billion people around the world still lack access, including 80% of Africa. Evan is joined by Evelyn Smith, a research associate at the American Enterprise Institute and co-editor of TechPolicyDaily.com. 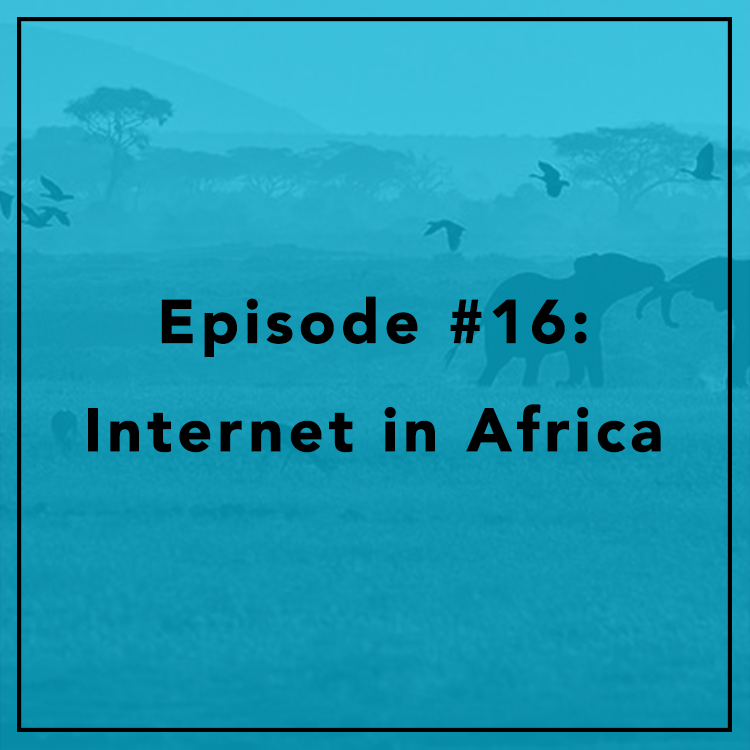 They discuss mobile deployment in Africa, the role of regulation and censorship, and what net neutrality means to the developing world. How private are your emails? The answer may surprise you, as the law that governs much of our electronic privacy was written in 1986! It’s so outdated that law enforcement and government agencies can often read your emails without a warrant, despite Constitutional protections. Evan is joined by Chris Calabrese, Vice President for Policy at CDT. 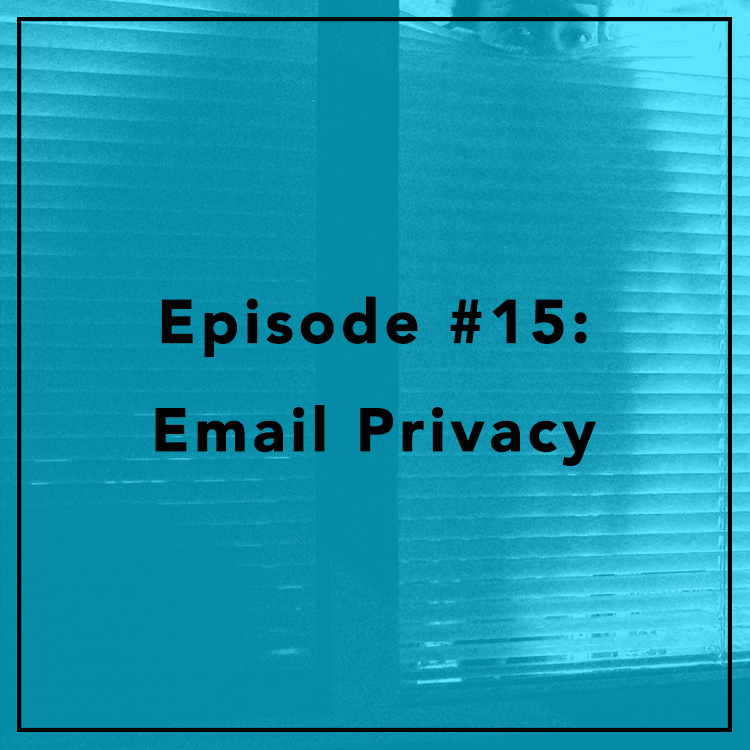 They discuss email privacy reform, why it’s stalling in Congress despite widespread support, and what states are doing to reform surveillance in the absence of federal action. Ever since 1998, Congress has banned state and local governments from taxing Internet access. The Internet Tax Freedom Act has been renewed six times, and there is widespread bipartisan support for making it permanent. But that effort has hit a roadblock, as the bill is being held hostage by Senators who want to impose online sales taxes. Evan is joined by Katie McAuliffe, Executive Director of Digital Liberty. 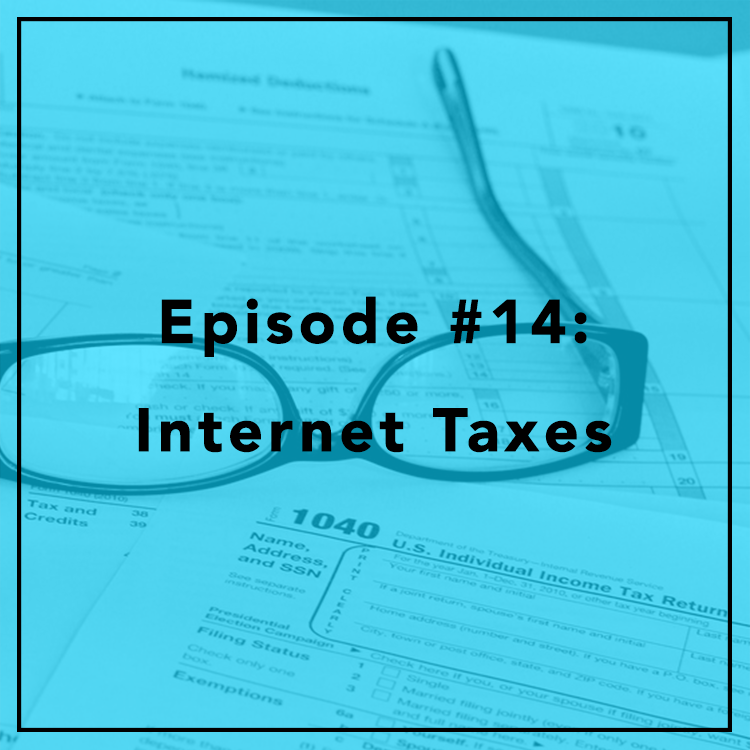 They discuss the Internet tax hostage crisis, the problems with online sales taxes, and what the FCC’s “net neutrality” rules have to do with broadband fees.